Request an appointment for any of our services online any time - day or night! We will confirm your appointment through e-mail when we receive it. If you need to get in touch during business hours, check our contact details. 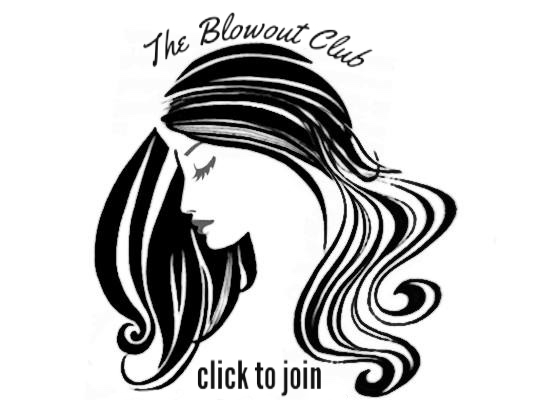 The Cutting Edge offers hair cuts, single process color, highlights, balayage, ombre, glazes, corrective color, keratin straightening, relaxers, hair extensions, and deep conditioning treatment. 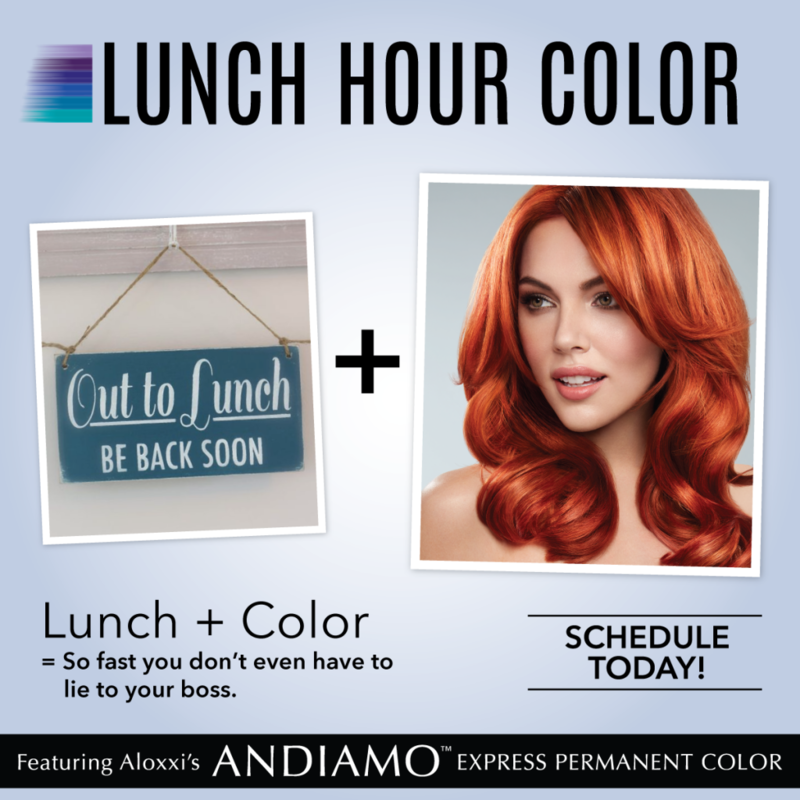 They use Aloxxi Professional color and styling products and receive extensive training in cutting and color. Every October the salon holds a one-day “Cut for a Cure,” which has raised over $25,000 for Cancer Patients. The Cutting Edge also runs a program called Vitality. This 2 hour program is free for women undergoing or recovering from chemo and/or radiation. 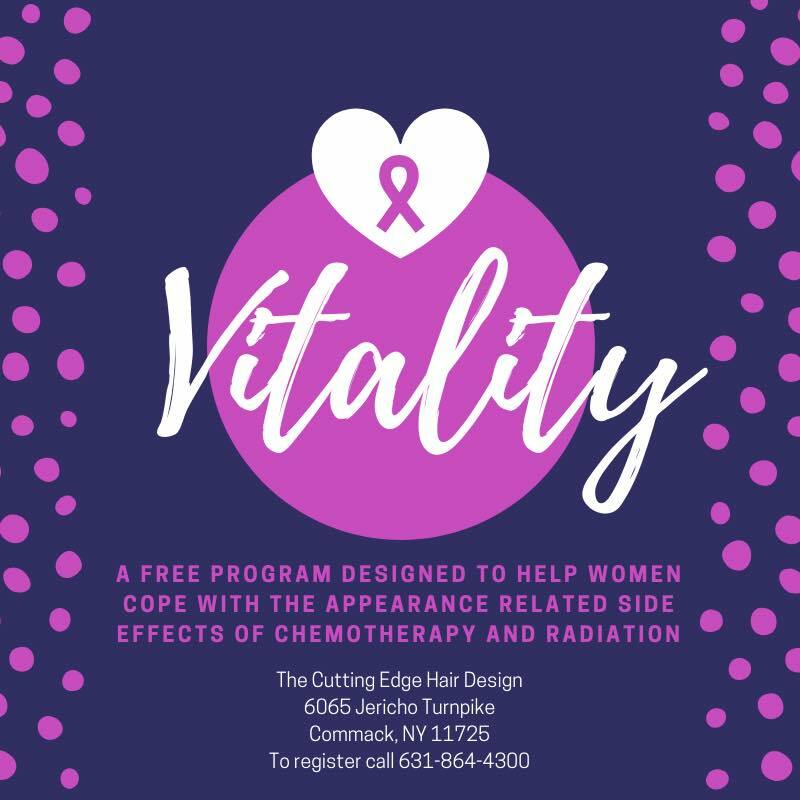 Vitality helps women cope with the appearance-related side effects of cancer, such as hair loss, skin changes and scalp sensitivity.